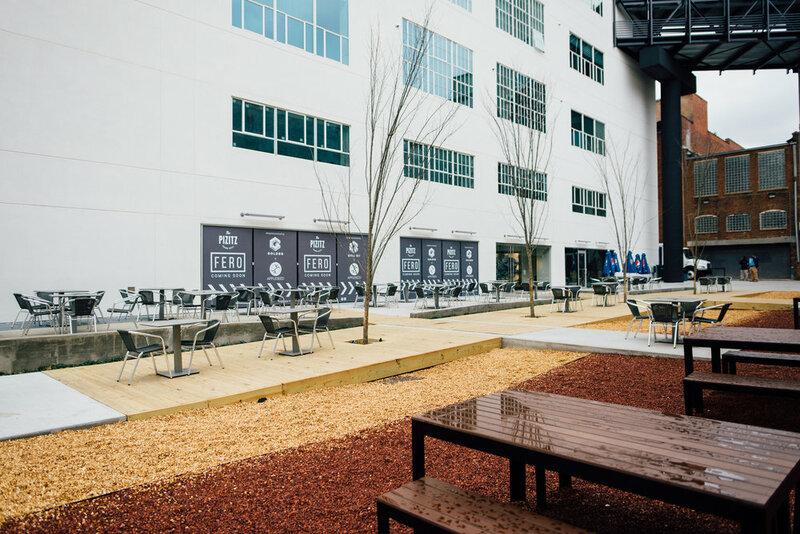 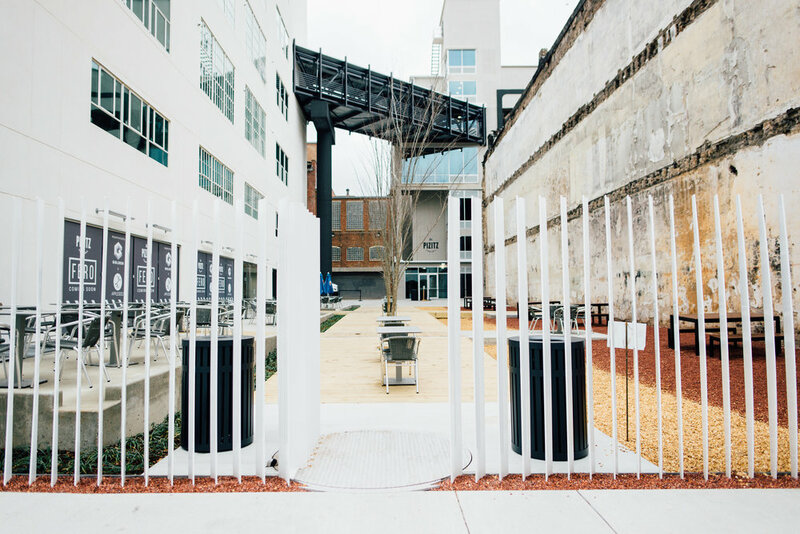 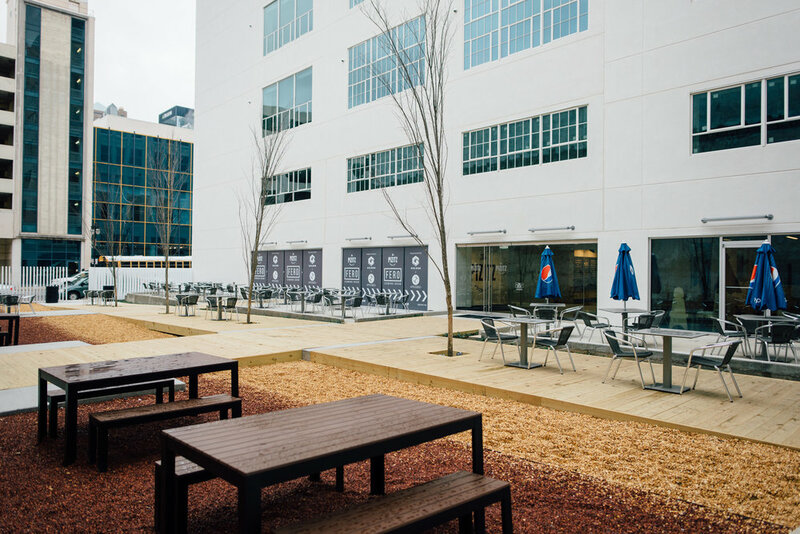 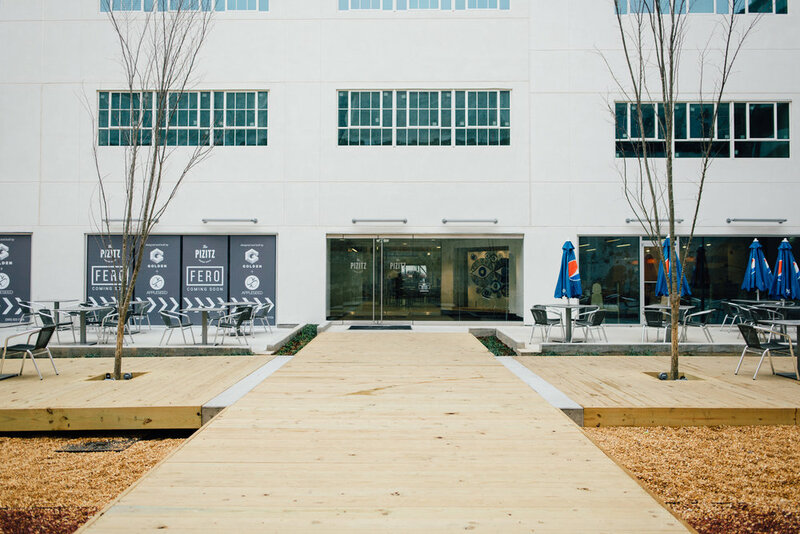 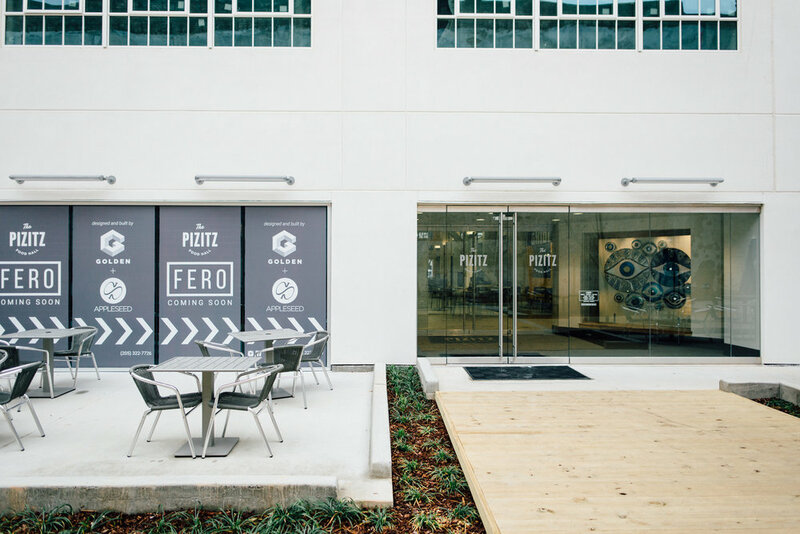 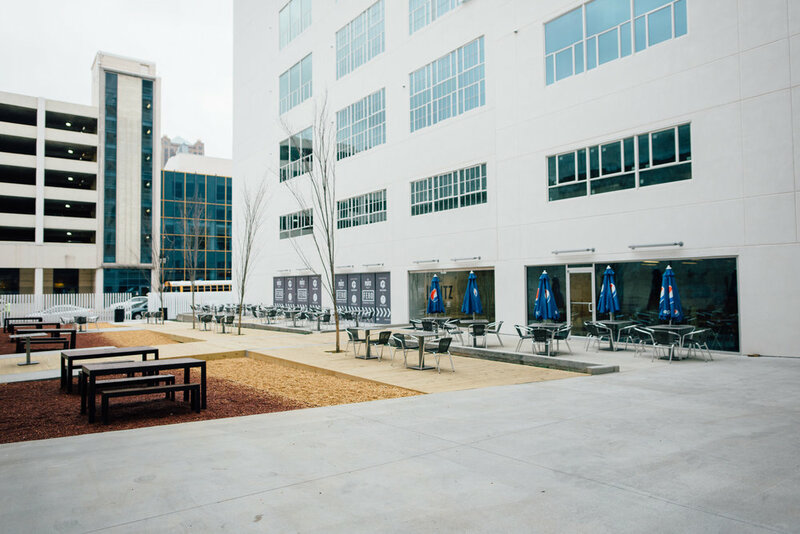 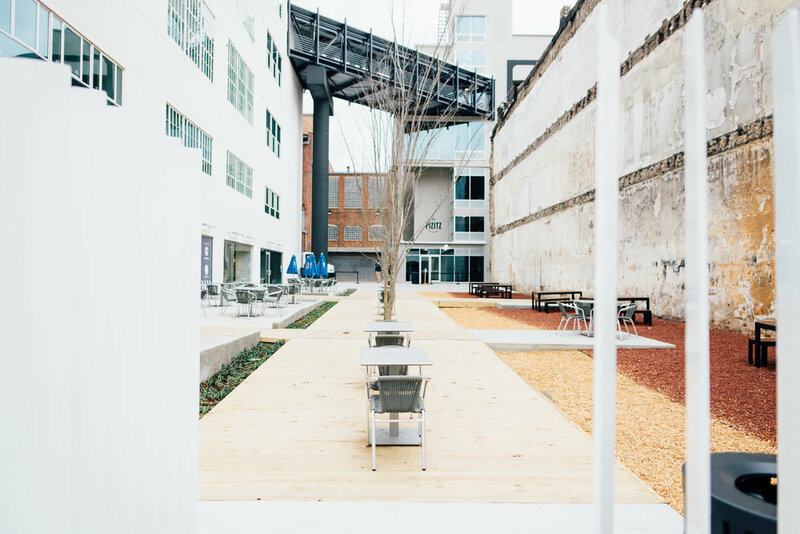 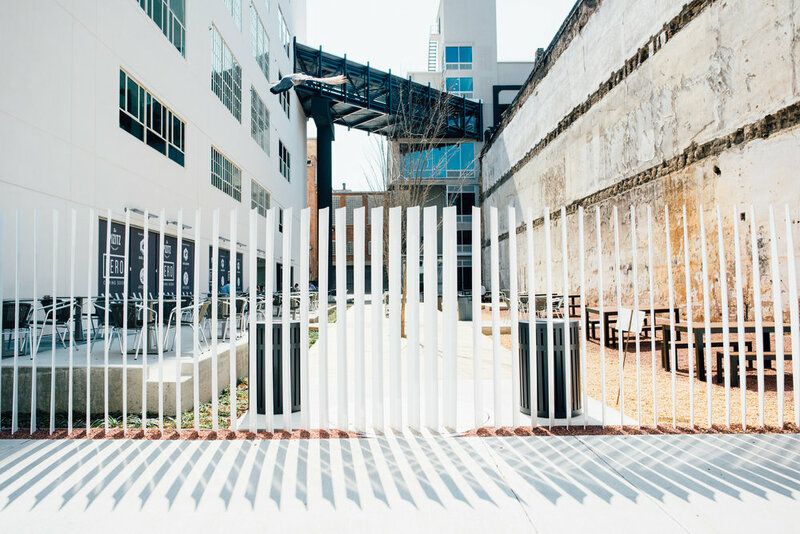 As part of the Pizitz Food Hall, we were tasked with installing a fence to serve as a boundary for the new courtyard. 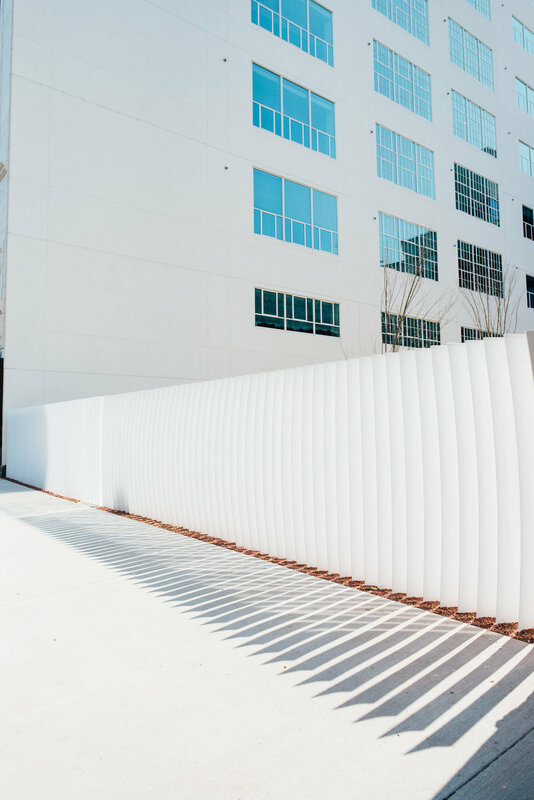 Like most of our projects, we did not want to do something conventional. 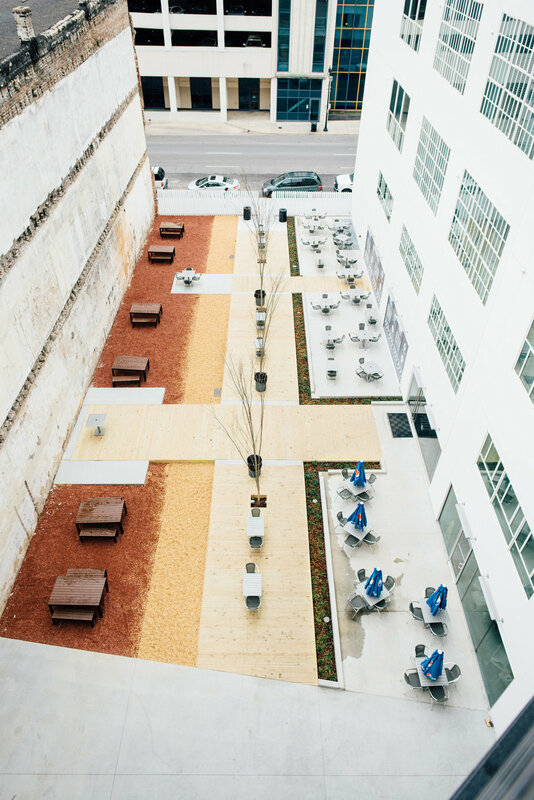 Instead, we looked to the building itself for inspiration. 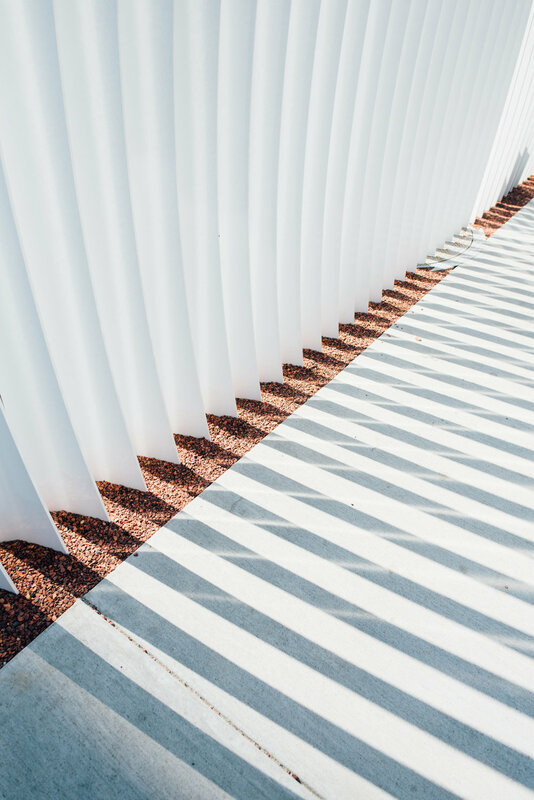 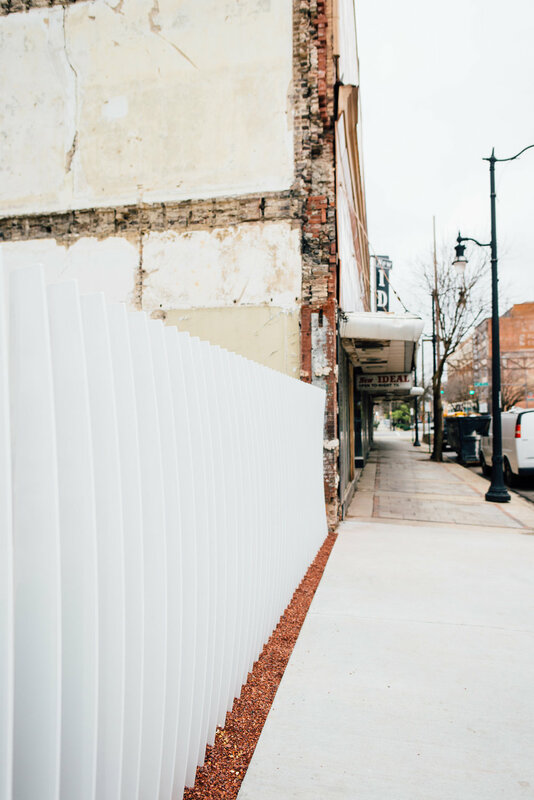 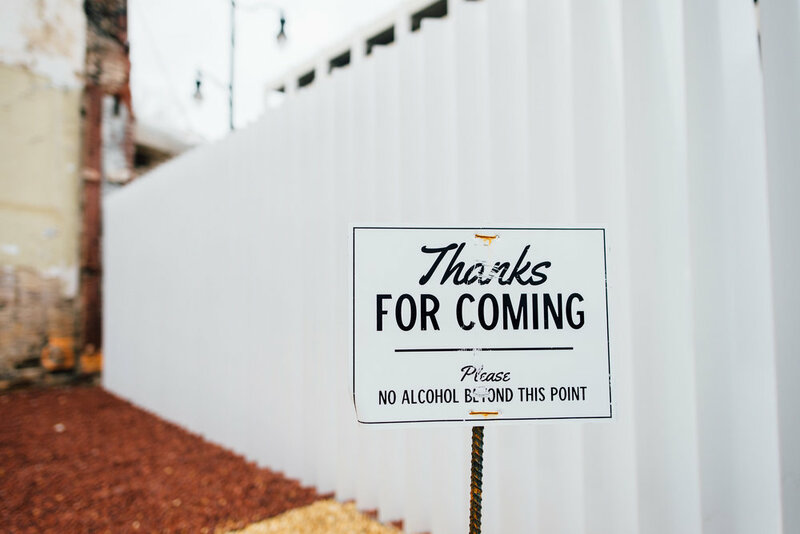 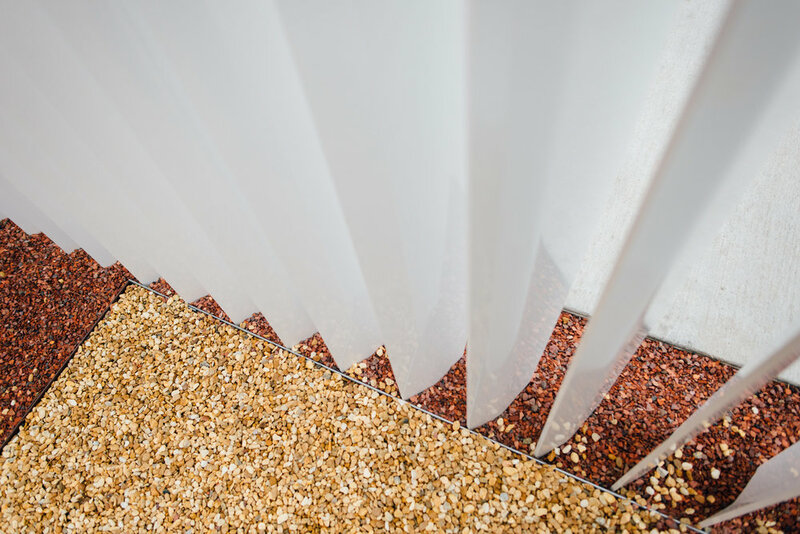 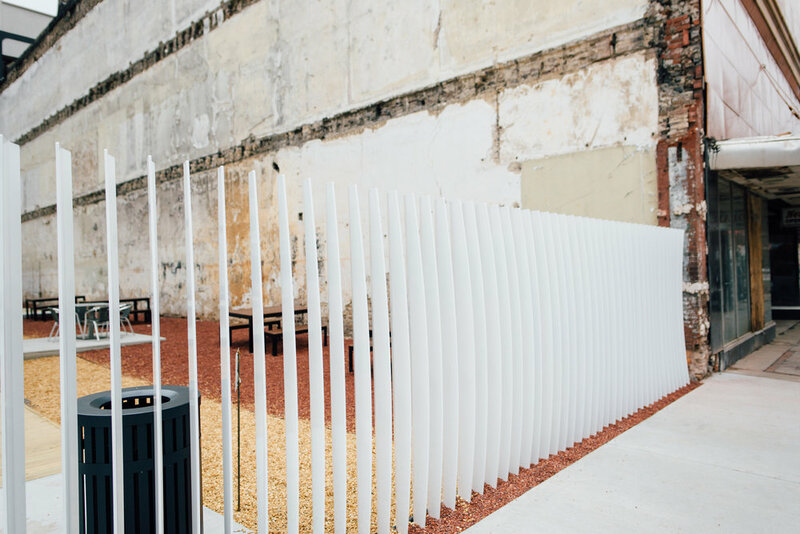 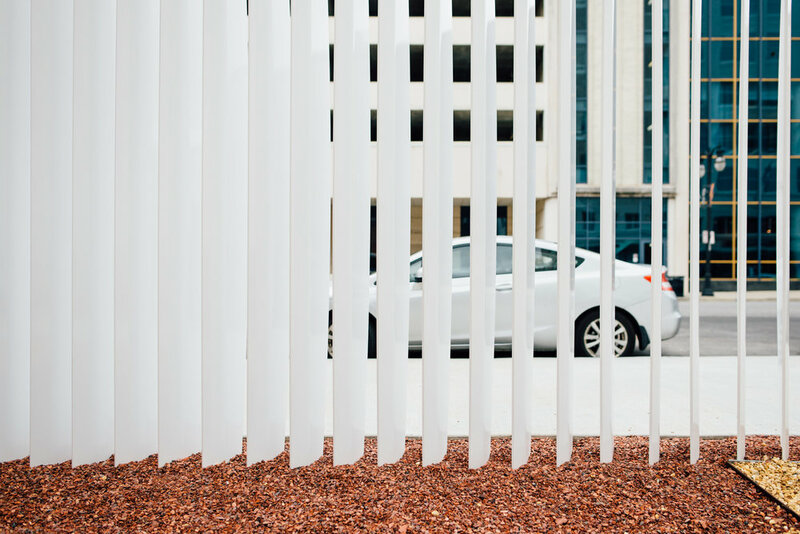 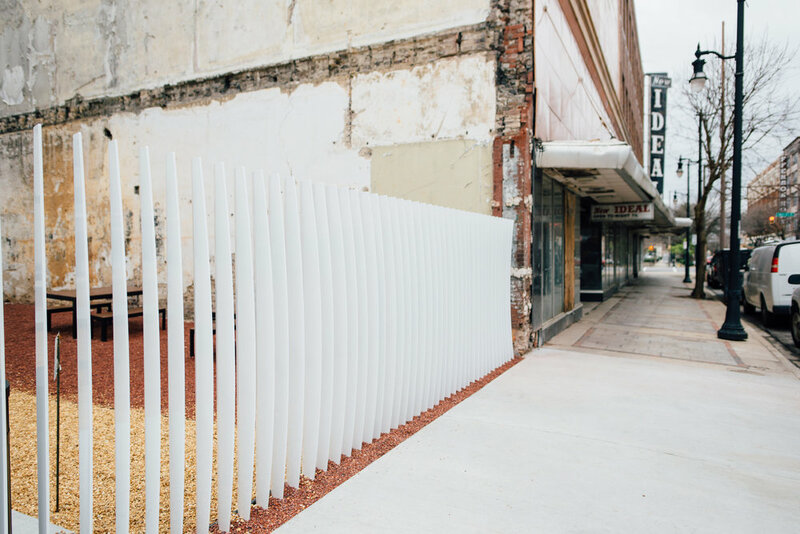 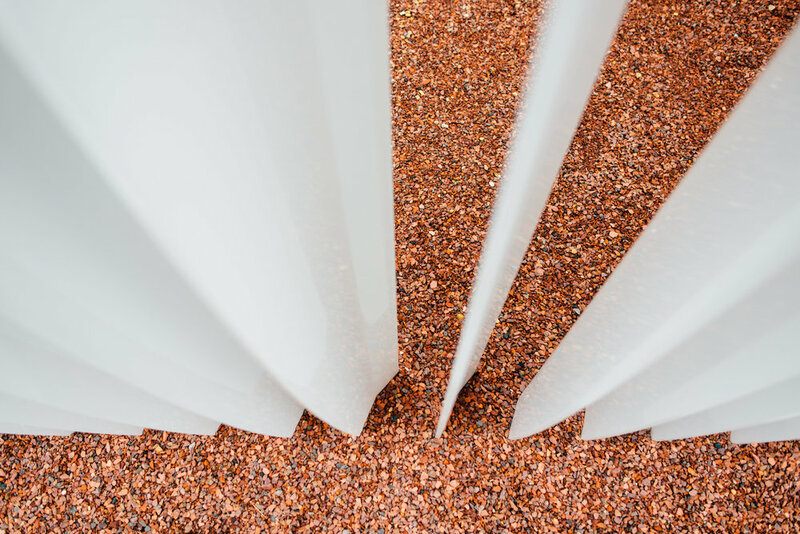 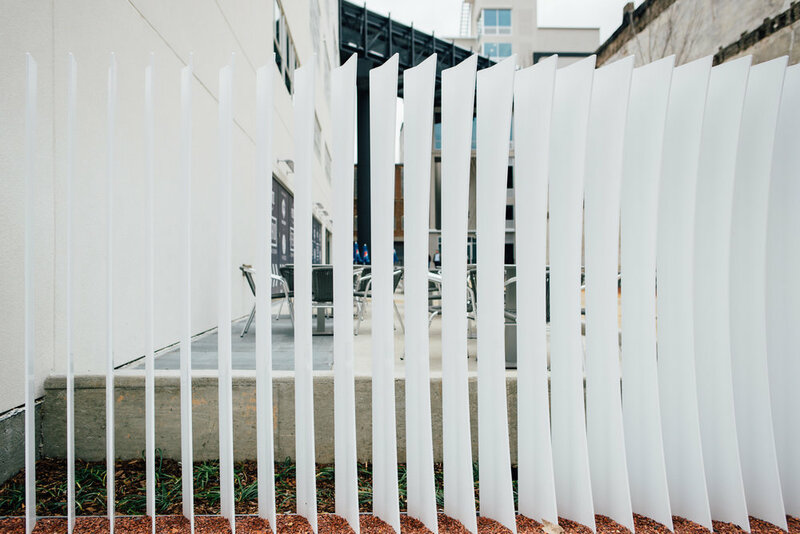 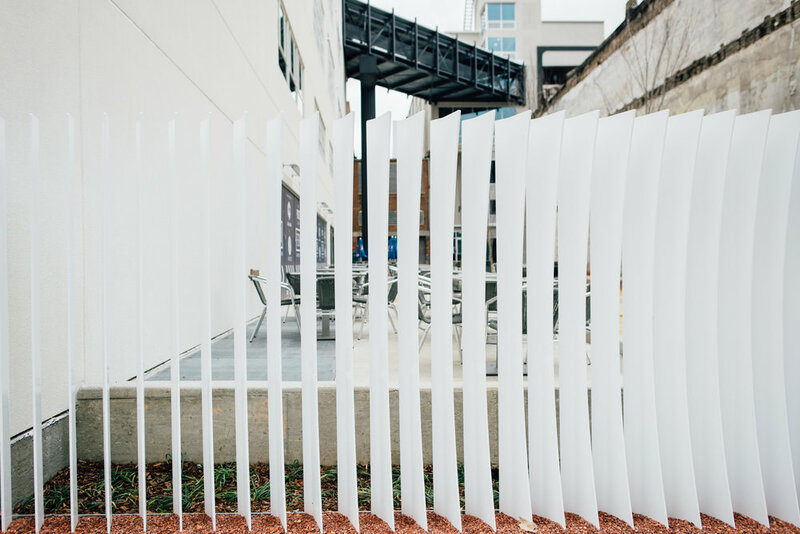 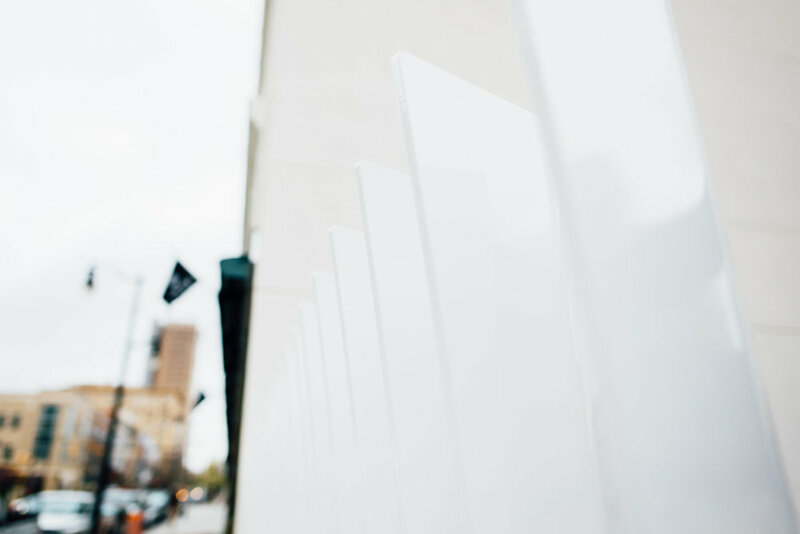 The resulting fence features steel, powder-coated fins that create a curve evolution, giving a different perspective to onlookers as they pass by.